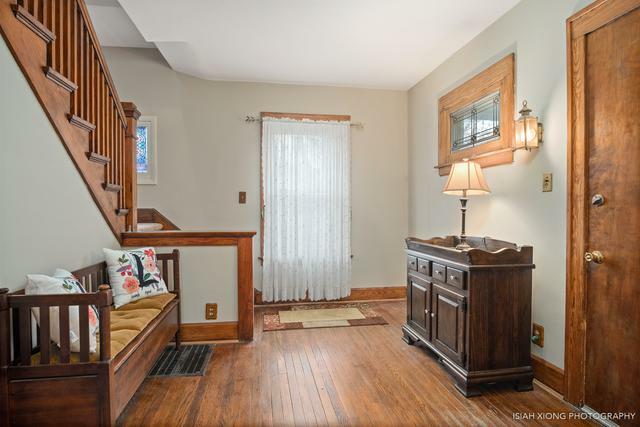 Charming 1918, 4 square home with recent modern improvements. 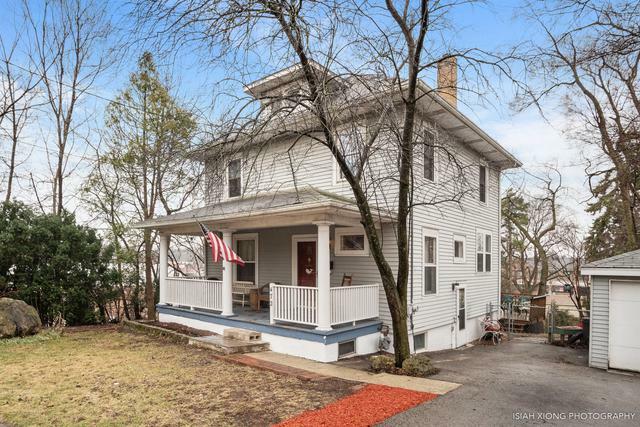 Enjoy long summer days on the North facing porch reading a book or watch the kids play in the yard. Walk in the front door & be transported to a period home with vintage wood stairs, hand made mill work & oak hardwood floors. The 9' ceilings & spacious rooms filled with lots of light from the numerous windows has a way of lifting your spirit. The eat-in kitchen has ample cabinet & counter space along with newer appliances. Head out the back door to the 2 level deck overlooking the walkout basement & the Kruse House Museum & gardens. Perfect yard to view all the beautiful plantings without any of the cost & maintenance. 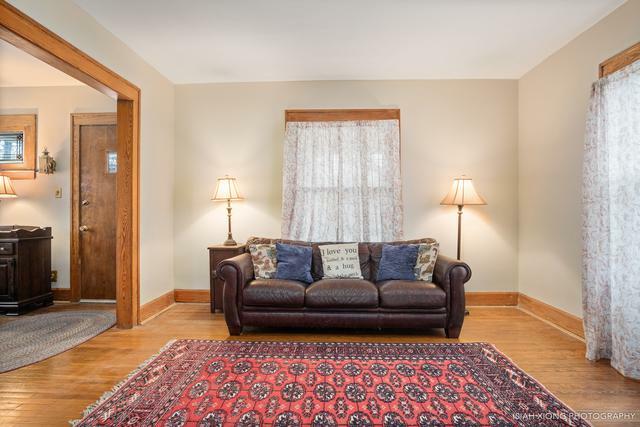 Back inside & on the second floor you have an oak built-in linen closet, 3 bdrms & a generous sized remodeled Full bath with dual sink vanity, tub/shower stall & newer fixtures. 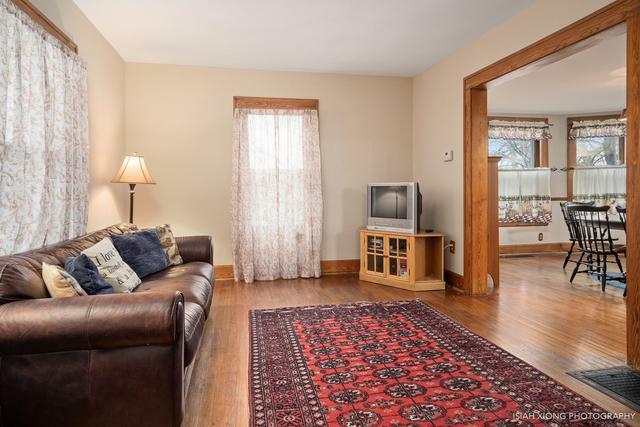 The walkout basement offers a large family room, utility room with sink & storage room. The list goes on & on so come visit us soon!